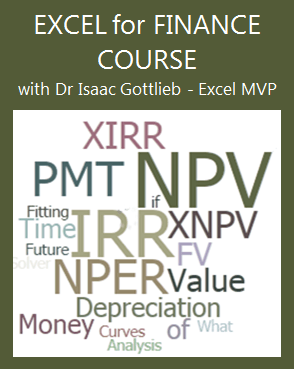 This Excel Factor tip is from Dr Isaac Gottlieb, professor at Temple University in Philadelphia. Excel In Cell Charts aren’t actually charts at all, insofar as you won’t find them in the Charts menu in Excel. Yes, that is a formula. When you format the pipe symbol (|) the right way you get a nice smooth bar. I like to use Script font, Bold and 9pt, but you can play around with different font types to get different effects. If you find your bar is too big to fit in the cell you can change the scale of your values by dividing them in half, or by 100, or 1000 etc. depending on their size. Note: The INT function rounds the value down to the nearest integer. For example, the data below is in the thousands but the bar still fits nicely in column C. See the formula in the formula bar. Likewise, you can increase the scale by multiplying the value in column B by 2, or 10, or 100 etc. In Cell Charts are a handy tool to use in Excel Dashboard reports as they assist the reader in quickly understanding your data and you can format them quite small. Of course if you have Excel 2010 or later, you may know that you have access to a range of different In Cell Charts called Sparklines. Sparklines were invented by Edward Tufte. He defines them as ‘Intense, Simple, Word-Sized Graphics’. 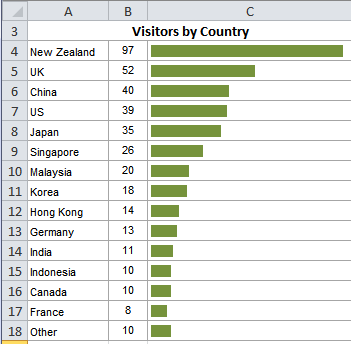 In Excel, Sparklines are mini charts that allow you to show trends in data, and highlight maximum and minimum values. Unlike charts, Sparklines are not objects that hover above your worksheet. They actually occupy a cell. In fact they are the background of the cell, which means you can also type in the cell containing the Sparkline. Mind you, I don’t recommend you do that. You could apply cell formats like a coloured fill if you wanted to, but don’t go overboard and dilute your Sparklines with unnecessary formatting. If you don’t have Excel 2010 or later, you can get an add-in from Bissantz called the Sparkmaker that will create Sparklines in Excel. 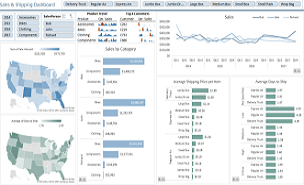 I teach In Cell Charts and Sparklines in my Excel Dashboard course. Thanks to Isaac for suggesting In Cell Charts and Sparklines. Dr. Isaac Gottlieb is a professor at Temple University in Philadelphia. 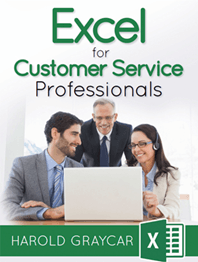 Over 25,000 students and professionals have taken their Excel workshop with Dr. Gottlieb over the last 15 years. He taught this class at Columbia, NYU and other universities as well as in many corporations. He has written a book “Next Generation Excel: Modeling in Excel for Analysts and MBAs” - Wiley Finance. Dr. Gottlieb has 20 years industrial experience in addition to his academic background. If you have a question and need to provide a workbook/data, please open a topic on the forum and attach the files. Seeing the data will make it easier for us to understand your problem and give you an answer. What formatting did you try? Different fonts, different font sizes etc. Have you tried the Playbill font at 12pt? You can also use a variety of ASCII characters to create some interesting bar types. Simply replace the “|” pipe symbol with an ASCII code. This is accomplished by holding the ALT key and typing in the applicable code number, i.e. ALT-254 (make sure to place this code in double quotes just like the pipe symbol.) Using a standard font like Arial or Calibri tends to work best. BONUS: If you really want to make the bars change colors based on their lengths (ex: short bars RED, medium bars YELLOW, long bars GREEN), apply a conditional format logic to the bars. Love this! I need to show this off to someone at work! The chart looks great. 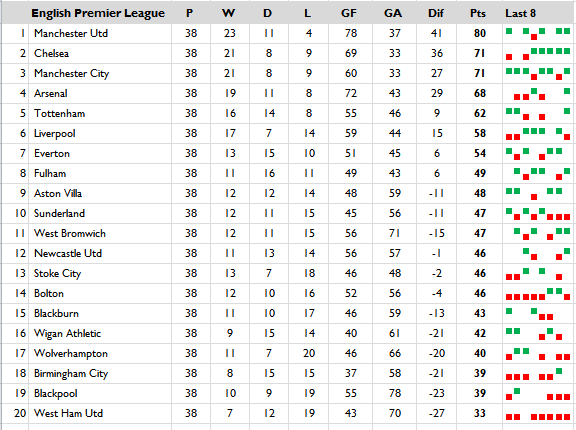 I don’t know how make these sparklines but maybe because I don’t have yet use Microsoft Excel 2010. Anyway, thanks for sharing your ideas. So simple, yet so appealing. Ready with a graphical representation in a jiffy. Fantastic, very powerful feature. Thanks for bringing out such features. I want to say thank you. Your website help me upgrade my skills at my own pace, and as a result I was able to land the job that I have been trying to get for a year. ... the advanced Excel features such as macro, they are really awesome, straight forward and time saving. I don't regret having a Premium membership. Hi Mynda, I am really appreciative of the great job you are doing and I wanted to express my gratitude as your online training is the best. Your explanations are so clear, it is unbelievable. Your online training is easy to understand. I could even understand the formulas and how to use them. Through your tips I have become more productive and more accurate. Thanks a lot. Microsoft and the Microsoft Office logo are trademarks or registered trademarks of Microsoft Corporation in the United States and/or other countries. Product names, logos, brands, and other trademarks featured or referred to within this website are the property of their respective trademark holders. Hang On, Don't Go Just Yet. 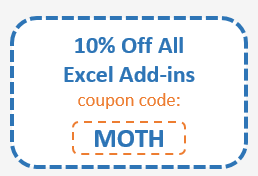 10% Discount Code to use with any of my courses? 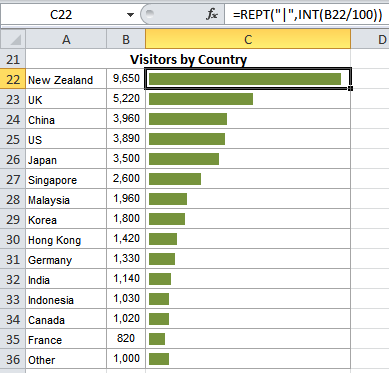 100 Excel Tips & Tricks. And I'll send you my weekly Excel blog posts. Enter your email address below to receive all of these. 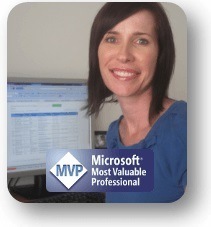 Learn great Excel features, tips and tricks each week from my newsletter. 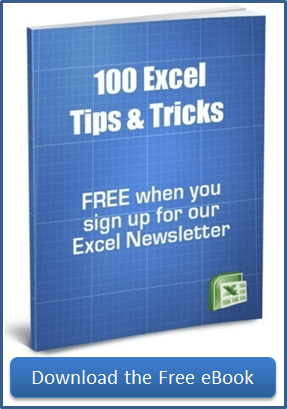 Just enter your email below, and as an extra bonus, I'll send you a copy of my '100 Excel Tips & Tricks eBook' - for nothing! 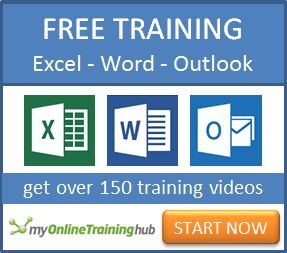 Want to learn more great Excel tips and features? Enter your email below and I'll send you my weekly blog post. 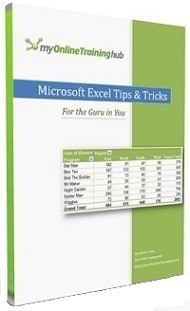 Plus, by signing up you'll get a copy of my '100 Excel Tips & Tricks eBook' - for nothing!